She’ll be back for her tour with Bruno Mars in September. It looks like we're all going to have to wait just a bit longer to party with Cardi. She announced today on her Instagram that this weekend's performance at Broccoli Fest in Washington D.C. will be her final performance before she goes on maternity leave. Sadly, that means she's cancelling dates in Texas, Florida, New York, Ireland and Norway. However, if you were hoping to catch Bardi on the 24K Magic Tour with Bruno Mars this September, fear not— she's confirmed that those dates are still on. 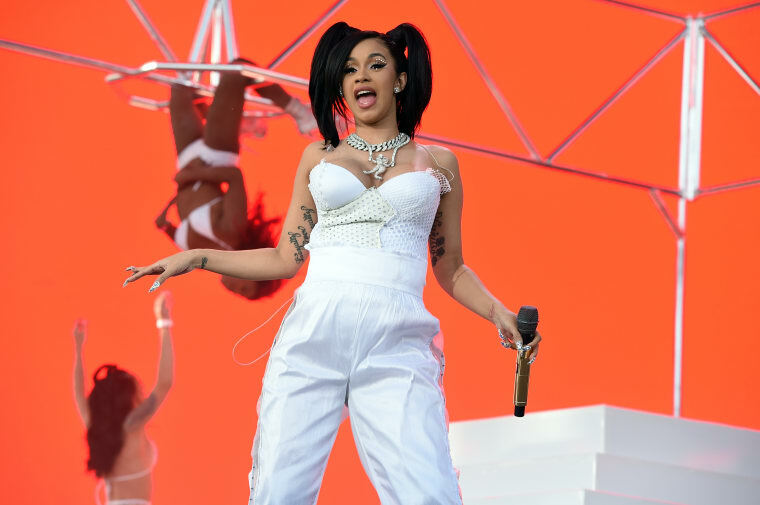 Peep Cardi's announcement, and all of the cancelled dates, below.